Perhaps you’ve tried kratom before and expected pain relief but nothing happened. Maybe you tried a strain to curb insomnia so you can fall asleep without pain and wake up energized? Today you’ll discover the best kratom strains for your specific needs. Red Bali is a highly sedative strain loaded with 7-hydroxymitragynine. What is kratom without that alkaloid? Nothing. The sedating effects are intense from red bali. Falling and staying asleep gets easy because this strain can silence your mind from mental chatter. Might be hard to get up from the bed in the morning. If you want to treat severe pain and improve sleep you need this strain. 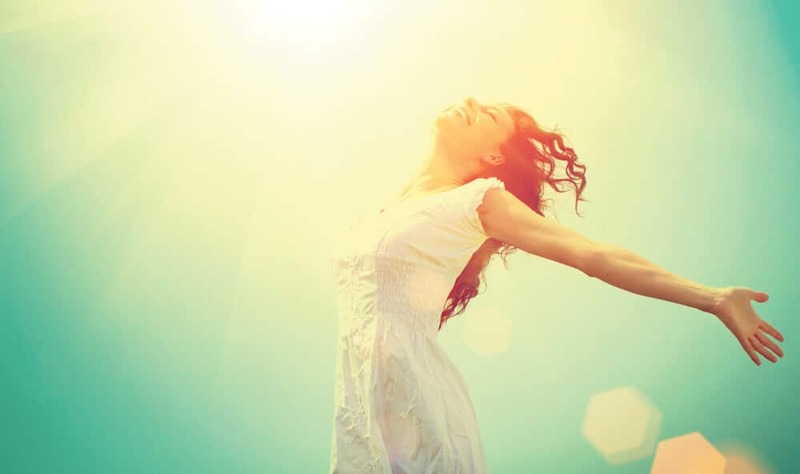 Many people now live a much happier life free from pain and constant battle from addiction to painkillers. Thanks to kratom. You can spot a good pain relieving strain by looking if it has 7-hydroxymitragynine, a stronger alkaloid than morphine. One way to find this alkaloid in abundance is to turn to red veined kratom. Red Bali is a strain highly recommended for pain and opioid addiction. So, you know it’s potent. Red Bali Kratom has at least 25 to 30 alkaloids, if not more. Two of them compliment each other and forms this strain into a super effective painkiller. The incredibly potent alkaloid, 7-hydroxymitragynine – is 13 times higher analgesic potency than morphine and 46 folds higher than standard mitragynine. 7-hydroxymitragynine combined with 9-Hydroxycorynantheidine gives red bali another supply of pain relief and relaxation. Red Bali is more efficient for sedation compared to red thai. Red Thai is more stimulating and people often report fewer side effects with it. However, I do understand such potency is not needed every time. That’s why strains like maeng da kratom and indo are just as great. They offer pain relief, but not as intense as red bali. You who need moderate pain relief, Malay kratom is your best friend. This strain you can use daily as a to go kratom. White vein kratoms and their aroma are great at preventing fatigue and increasing energy. I have quit caffeine. Instead, I use white horn and malaysian and found out that they are the most stimulating and uplifting kratom. If you tried white maeng da and was promised stimulatory effects but failed, you should give kapua strains a whirl. These strains are also the best kratom for anxiety. The right kratom can do wonders for your mood. People sometimes argue with me and say maeng da is best for mood. But now I use green kapuas as my to go strain for motivation. And Yellow vietnam kratom when I want a mild stimulant. Kapuas strains alone are one of the strongest kratom for depression to take during the day. However, maeng da works better for some people because of the mixed alkaloids. Both are effective mood enhancers so you don’t have to worry about that. You who don’t like maeng da should try Bali for your uplifting needs. If the source is right, bali can boost your mood even better than maeng da. Have you ever mixed thai with red borneo? I recommend you not. But if you insist you can experience the “euphoric buzz” kratom users are excited about. Music sounds so good at this stage. Bentuangie has incredible painkilling and relaxing effects. For some, it might even be better than red bali. Red bali is still a potent strain for chronic pain. Picking bentuangie instead makes sense if you don’t want too much sedation but still relaxation and pain relief. The effects of bentuangie tend to be slower, but once they kick in, your pain disappears. Kratom comes in many forms. If you are looking for an extract that will blow powder out of the water you should go for tinctures. My favorite are resin becauase they hold the full spectrum of effects. And you only need a little bit to feel the horsepowers kratom offers. White strain acts as a stimulant to boost energy and concentration. Often used as a substitute for caffeine/coffee to promote wakefulness and mental acuity. It also offers motivation and fights fatigue. Good pick for demanding mental tasks. Use white early in the day, preferably in the morning because otherwise, you might get insomnia. Red is sedative and a relaxed vein that can produce opioid effects. It is a euphoric color, and also famous for pain relief and relaxation of all kinds. They have high levels of 7-hydroxymitragynine than average kratom, an alkaloid associated with analgesia and stress relief. Green strains act like white and red and produce stimulant, euphoric effects. The green veins effects are mediocre compared to the other kratoms, but green offers long-lasting effects, especially Green Malaysian. People like to use this color for pain relief only because it doesn’t produce drowsiness. It is also picked up to treat social anxiety. What is the best kratom? It’s hard to say which kratom alone is the strongest since they produce different effects. Everyone has unique biochemistry. Some people are more resistance to some strains more than others. That’s why sample packs are great to test and find your favorite kratom. Kapuas and Malay kratom is the best kratom for energy. Bali is the best kratom for pain relief. And Maeng Da is the best kratom for anxiety. Nonetheless, these strains are stable and will not let you down regardless. 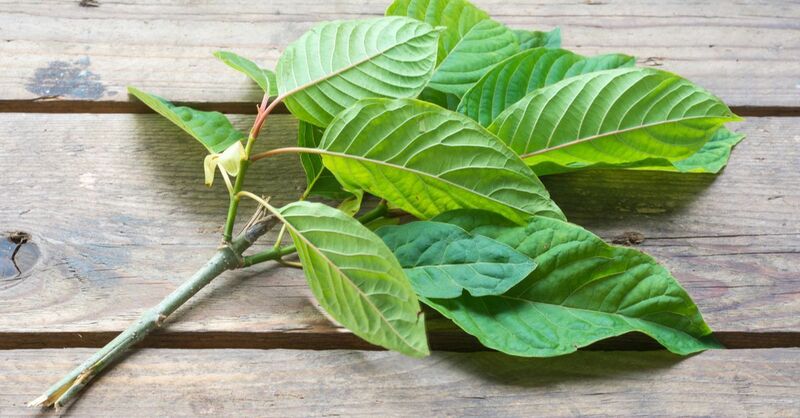 Last, read our guide or visite the kratom forum to learn more about this beauty called kratom. I consider Kratom one of God’s many gifts to mankind. I have come to use Kratom daily & without it, I wouldn’t be able to live very well. The negative side effects are null, unless you count becoming more tired after a long day negative. I’d be in constant pain with my ailments mentioned, on top of the migraines I normally would get often, if not for Kratom. I normally use Bali, Maeng Da & White Vein Sumatra strains, although those aren’t the only ones I use. I mix them up sometimes but usually, I stick with Bali which has wonderful pain killing properties. I normally use 10 grams a day, broken up at intervals. Kratom has done nothing but help me live better, so much so that I don’t really care to use pharmaceutical pain killers anymore. Wicked Tea Co. has the best Red Bali I have tried yet!! Also, their Red Thorn (Red Horn some call it) is very very good. I would give it a solid 9.5-10 on a 1-10 scale. Give Wicked Tea Company a try. You won’t be disappointed . I want to add that I do not work for nor am I an advocate for Wicked Tea Company or ANY OTHER Kratom vendor. I just like to help others to find a good, clean, reliable source for kratom as I was very new to this product not that long ago and I have done ALOT of research and shopping around . Kratom pharmacy brand Bali is very, gentle, subtle and kinda weak. I just got this brand called nimble bee “gold bali” and it is very strong feels somewhat like an opiate and taste very strong/acrid. Super Green Malay is weak for me. Maybe that’s why people use it when they are trying to quit? So they are kinda cutting down slowly by taking a weak strain. You say its strong but its not really. Not with the euphoria at least. It will knock you out if you take too much but it never does give you that good buzz that Hulus, maeng da and Green Horn give you. I am currently experiencing great pain relief and a warm stimulating buzz from meang da and from the company remarkable herbs. 3 grams , 3 times a day, and I usually have a bigger dose for the evening! Mix with lemon snapple! God gave us this plant for a reason, and it shows. I was able to cut my anxiety meds in half and still tapering. No side effects, one time I took a bit too much and had some dizziness, but that’s been it as far as side effects..and one side effect that I welcome is the hardening of my stool! I always had loose poops, and now I have normal. I like that! All in all, great medicine.. helps my bass playing as well, feel a bit more creative. Anyway, remarkable herbs red meang da is from a headshop, but it’s legit! Smells fresh from the jungle (and a bit like green tea). Peace and good vibes from nj!